Envy and style go hand-in-hand wearing the Rebecca Taylor® Short Sleeve Francesca Ruffle Top. Elbow sleeves with bell cuffs. 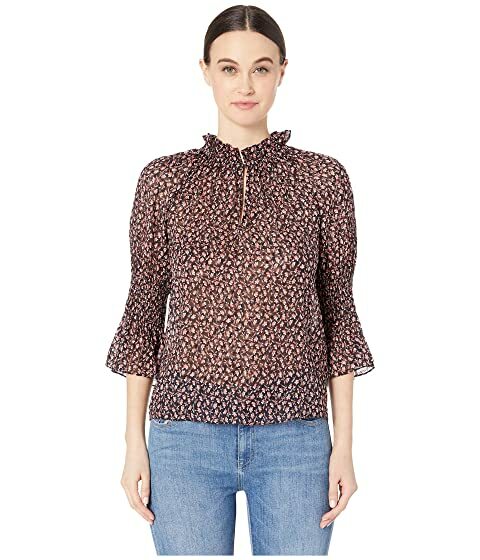 We can't currently find any similar items for the Short Sleeve Francesca Ruffle Top by Rebecca Taylor. Sorry!